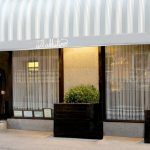 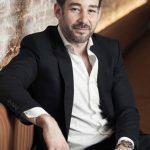 MAMO, the younger SoHo sibling, is run by Italian restauranteur Mike “Mamo” Mammoliti (son of MAMO Le Michelangelo’s Herve Mammoliti) and maintains the same authentic feel and dedication to Provençal flavors as its Antibes namesake. 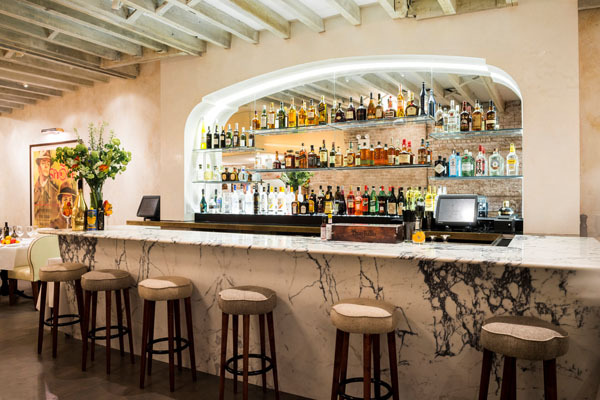 Just like MAMO Le Michelangelo, MAMO New York attracts a wide array of celebrities, including Rihanna, Magic Johnson, Alexander Wang, Diane Kruger, Samuel L. Jackson, Gigi Hadid, Beyonce and Jay Z. 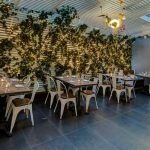 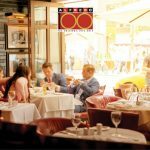 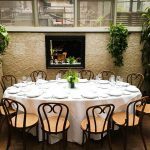 Although an ocean away from its sibling restaurant MAMO Le Michelangelo, MAMO New York celebrated the 69th Cannes Film Festival alongside their 1 year anniversary from New York with some specials this May 2016. 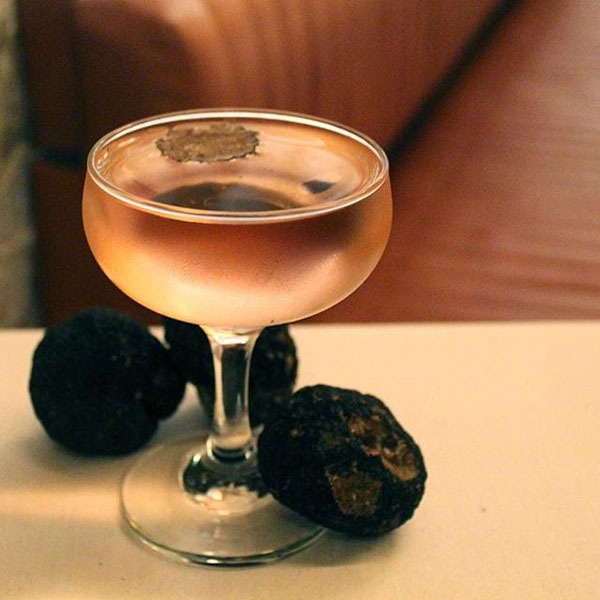 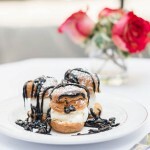 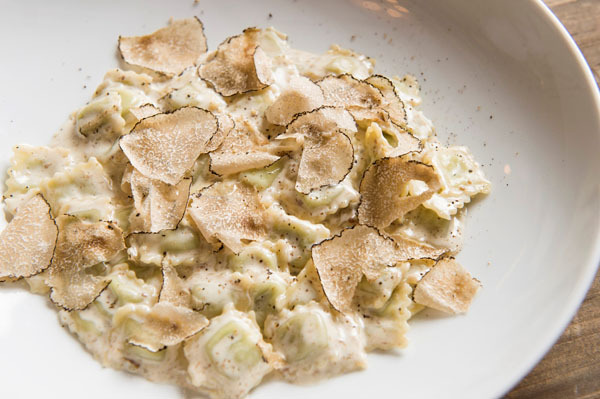 These include decadent Cannes Favorites such as Raviolini al Tartufo (truffle ravioli), Focaccia al Tartufo (truffle pizza) and to drink, the signature Martini Al Tartufo (truffle martini).